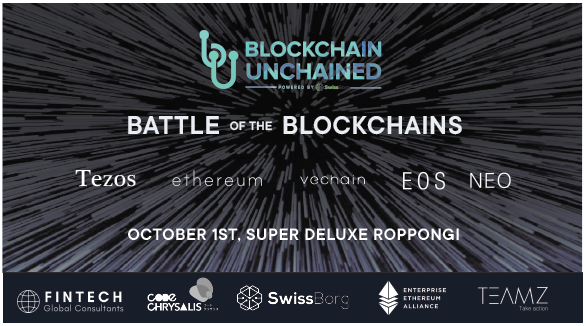 The Blockchain Unchained conference, powered by SwissBorg held in Geneva on September 12th, was one of those action-packed events that engage the mind and lift the spirit. One that was especially needed in these bearish days of the crypto market. 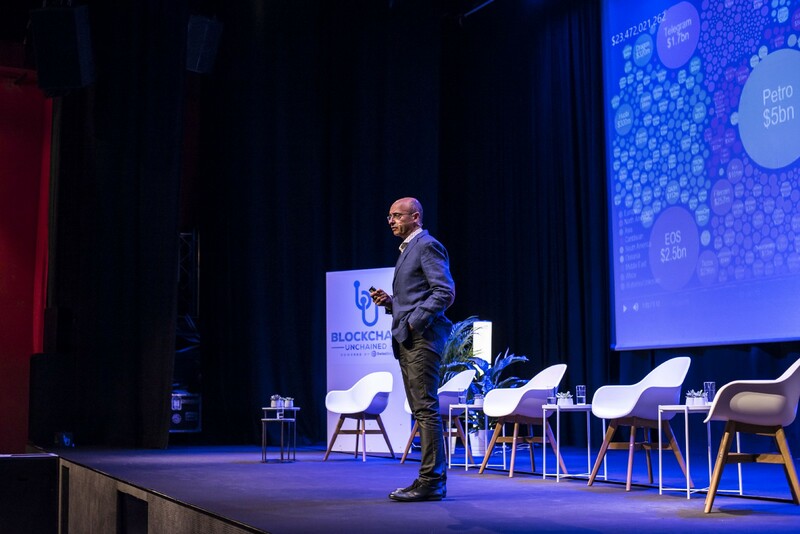 More than 500 Blockchain enthusiasts and crypto curious, coders and hodlers, professors and students, came together to explore the possibilities and discuss the obstacles facing the fascinating and innovative new world of the blockchain. The big questions of how to mitigate regulation and keep the spirit of decentralisation, how to reach mass adoption without becoming too institutionalised, how to embrace diversity and gender inclusivity and how to ensure the sustainability of crypto-assets were discussed by experts in the different sub-fields. The day began with a great introductory talk by Nicholas Niggli, the Director-General, Economic Development, Research & Innovation at Republic and State of Geneva, spoke of how a new Geneva was replacing the old making the Swiss ecosystem ripe for innovation and disruption. Many authoritative voices in the space were present. Panels and topics included mass adoption, cybersecurity, diversity and legal viability. 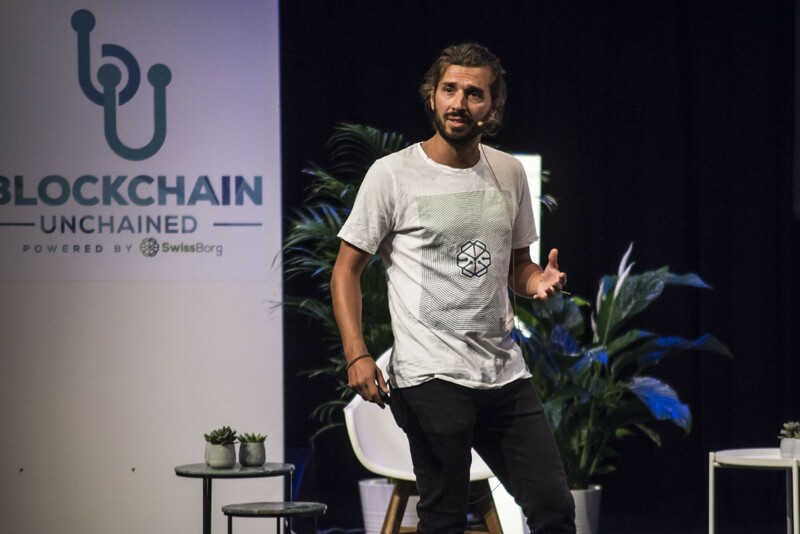 Robert Wiecko of DASH spoke in eloquent detail of the promise of Blockchain and Blockchain Application. Reza Hedayat of INFOGUARD explained in terms that any non-technical person could understand, the all-important place and function of cybersecurity, the most important ingredient for a space that needs to cultivate trust in order to achieve mass adoption. One of the most exciting panels was, Women in Blockchain, led by Amber Chook of SwissBorg Japan. 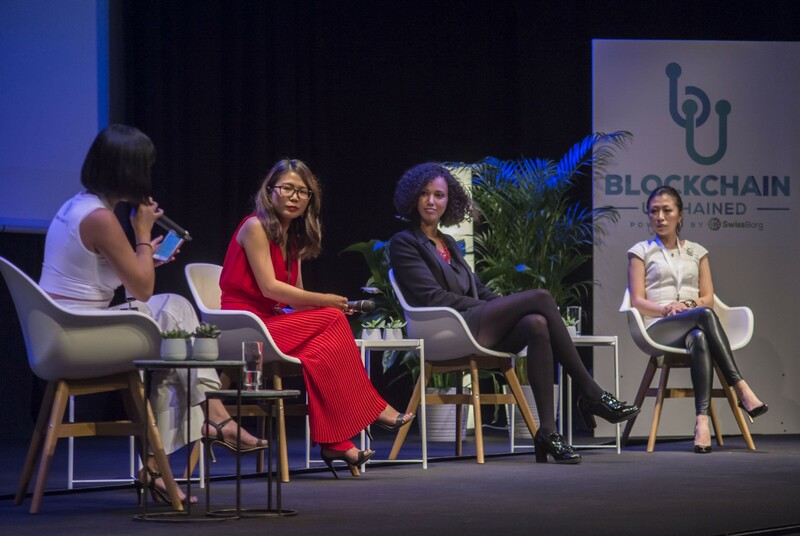 Here, Sara Zhu of My Token, Monika Ohashi ofGinco and Emilie Raffo of Torus Solutions & Crypto Disrupt spoke of their respective projects and the challenges facing women working in this space. Ohashi announced the good news that Ginco would be supporting CHSB, the SwissBorg token in their wallet. Emilie Raffo balanced the more formal responses of her colleagues by a jaw-dropping but light-hearted #metoo declaration, “someone in this room grabbed my derriere at a conference, I discussed it with him and now we are good.” The discussion of gender equality and the lack of female presence in the field continued long after the conference. It has compelled SwissBorg, that has increased its female team members 3X since the ICO, to begin a subreddit page/resource center dedicated to empowering women in the industry. After a short break for lunch Cyrus Fazel dazzled the audience with his passionate talk, “ICO 2.0, What is The Perfect Recipe?” where he discussed SwissBorg’s own successful ICO launch and how ICO’s have to evolve to be successful in a landscape that is rapidly expanding and facing new obstacles. The lunch and coffee breaks were bustling and as interesting as the talks. Our head of tech, Nicolas Rémond, held a Speed Interview to hire more tech team members. At any time during the conference, he could be seen surrounded by a group of young computer engineers talking to him or waiting their turn for an interview. The many students, enthusiasts, the SwissBorg team and community members mingled with experts, VIPs, and professors in the field. 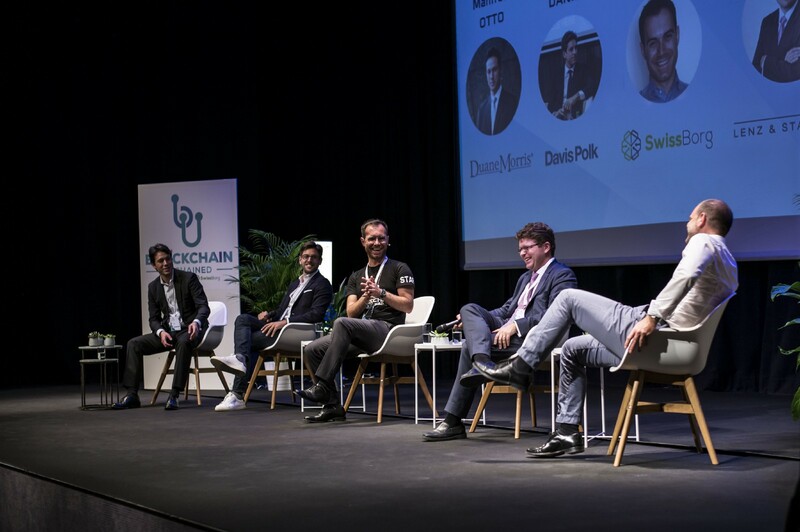 Legal panel with Manfred Otto, Stéphane Daniel, Fedor Poskriakov, Christian Aivazian & Ardian Balaj of SwissBorg moderating. Bitmain/Dex.top’s Bernhard Muller spoke about bootstrapping non-custodial exchange and the challenges facing exchanges in this market. William Mougayar of JM3 CAPITAL gave a very informative talk about “How to Invest in Blockchain”, Tony Evans of Fintech Global Consultants closed the conference in a speech about the role of Blockchain in Finance. 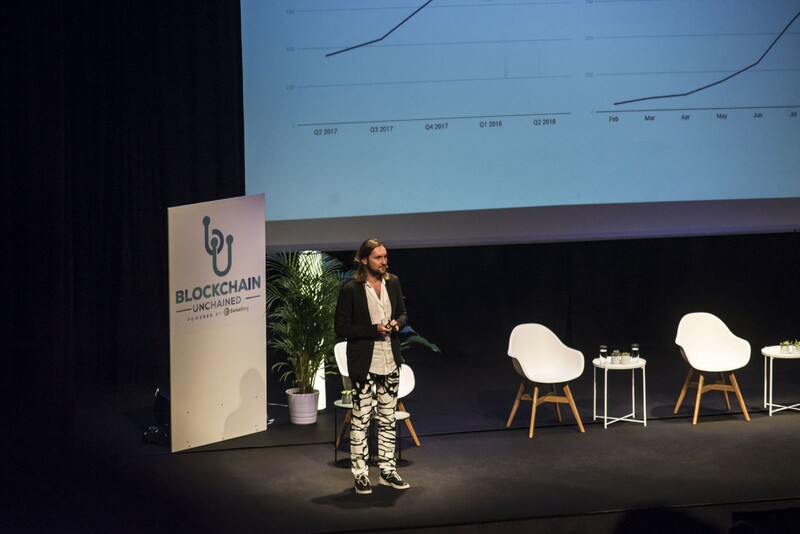 Because of the significant presence of students and professors in the field, alongside crypto enthusiasts and VIP speakers, the event had the depth of an academic conference as well as the freshness of a pioneering crypto meetup. 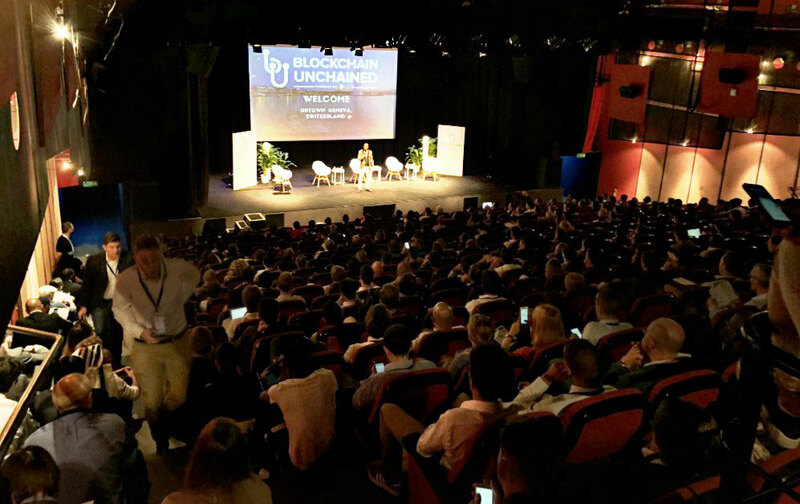 The Blockchain Unchained conference powered by SwissBorg was one of those rare occasions for thinkers and community members, engineers and lay folk to come together and explore the promise of the new technology to disrupt the old world of finance and banking and bring about a new era of wealth ownership.